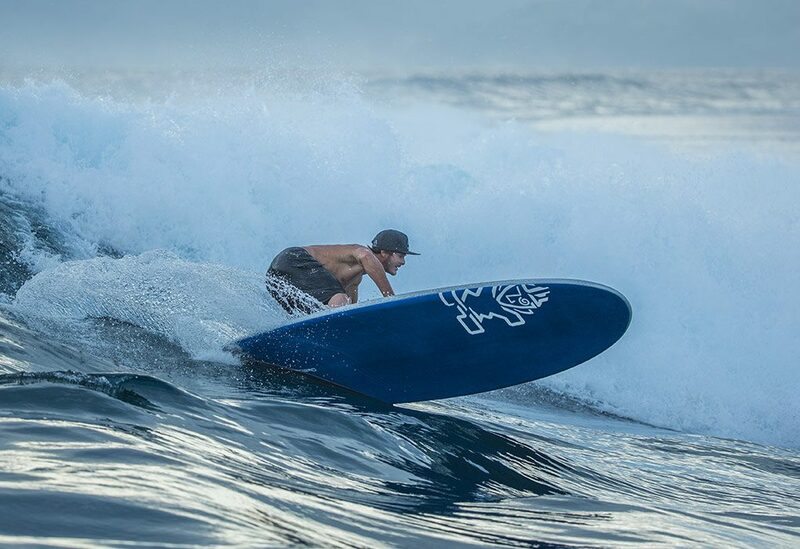 This is the ultimate board for an introduction surfing and flat-water cruising. 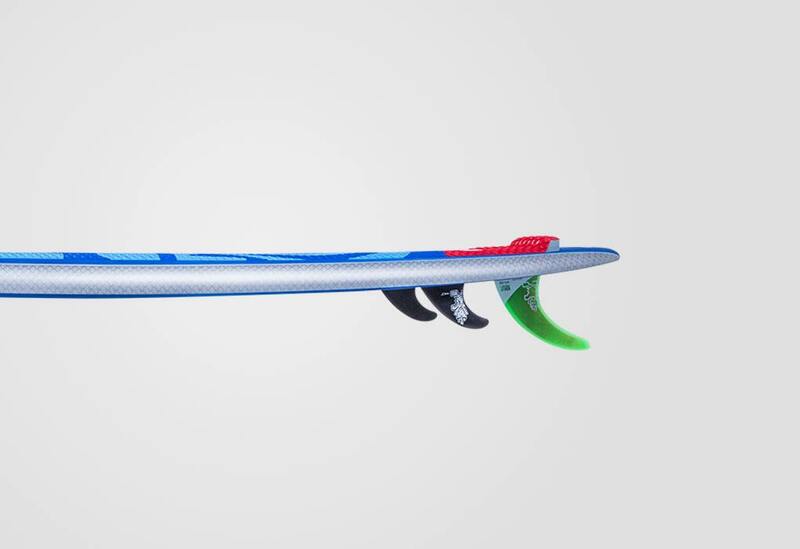 Combines glide and maneuverability for longboard style performance in the surf. 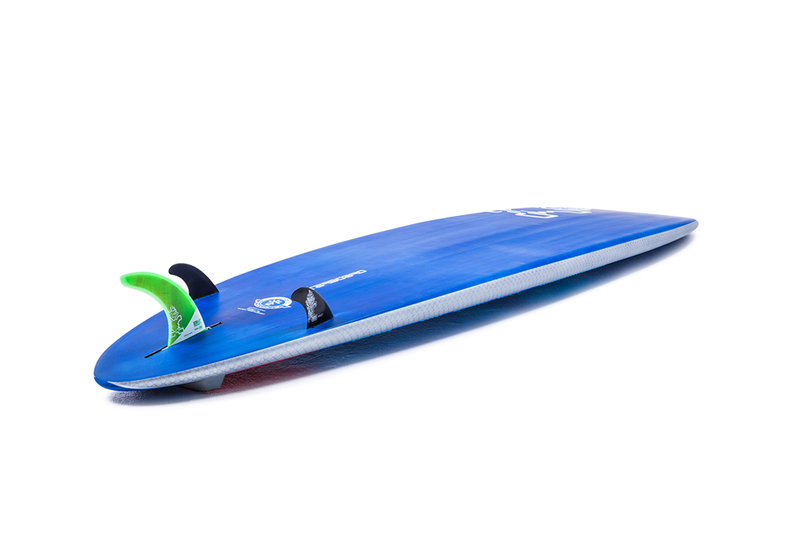 It has a stable shape with good glide and impressive wave riding performance. 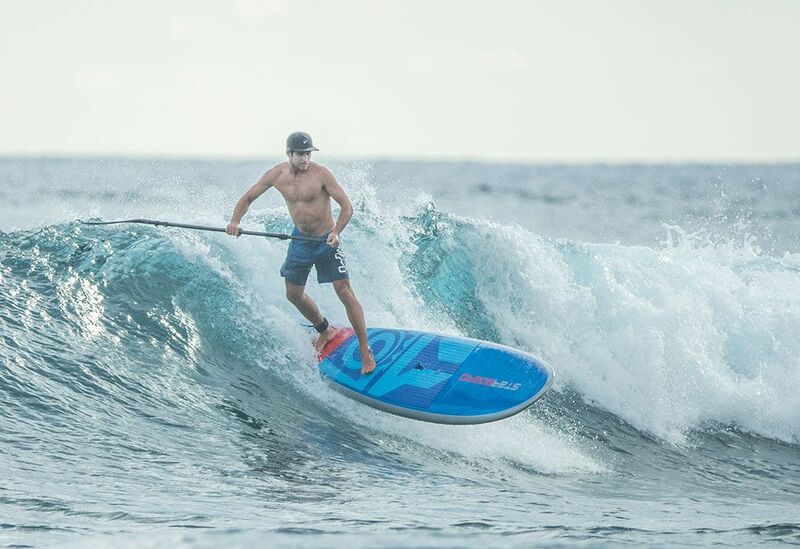 Low entry nose rocker allows for early entry into waves. The Blend Drive has a heavy tail rocker and V for improved maneuverability out of turns. 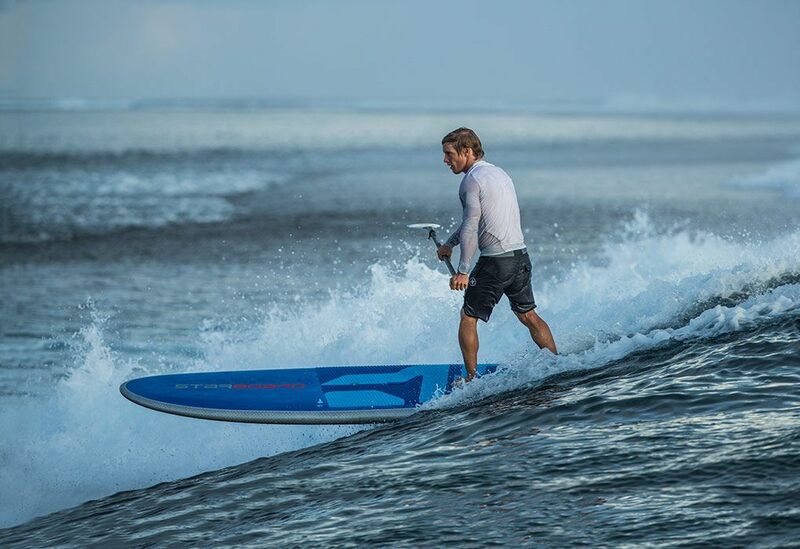 The full nose allows for nose riding with a wide tail for a greater stability when stepping back on the tail. 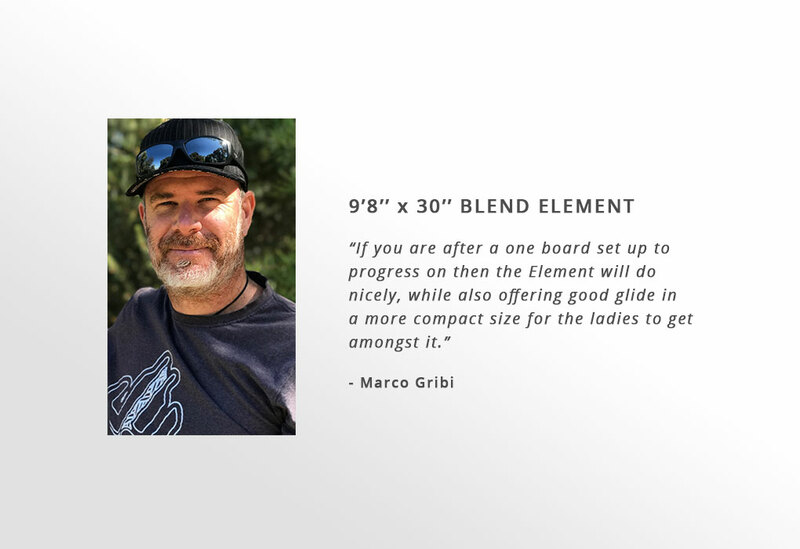 This board is the ultimate all-rounder for lightweight riders, a favorite in the saves! 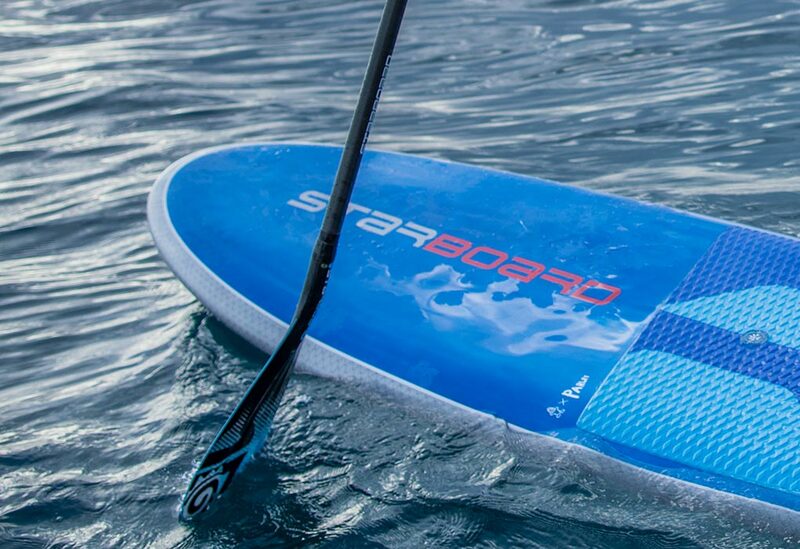 Shorter length maintains glide with easier maneuverability while making it lighter to carry and easier to store. 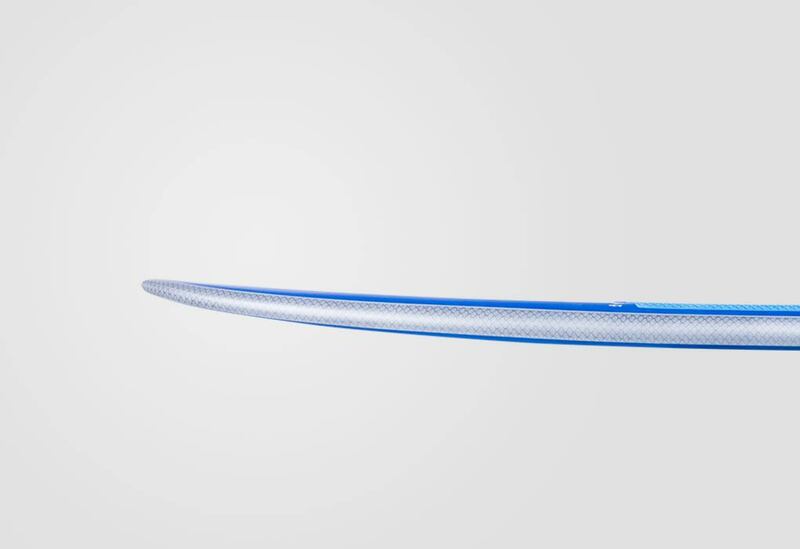 Tail Width (Imperial) 15.9'' 17.2'' 17.5"